Pie Shop in Buckhead has closed. "Thank you for an incredible 5 Years. At the beginning of June, 2011 I was unsure what the response would be to a pie bakery opening in a hidden retail space in Buckhead's West Village. I simply hoped there would be some people out there like me who were looking for good homemade pie. Five years later I can say that there are indeed many, many folks who appreciate a slice of summer fruit baked under a pastry lattice, or a stovetop custard garnished with fresh whipped cream. We have had seasonal ups and downs. You have seen us when we've been busy or slow. You have stood in line for your Thanksgiving pie, or come in for a summer key lime treat. 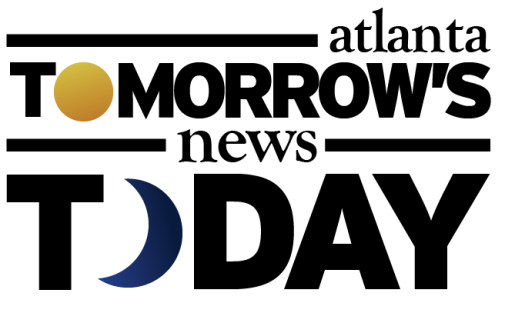 During this off-season, the beginning of our 6th year, we are going through some big changes. The shop at 3210 Roswell Road is now closed. Over the next couple of months I will be looking for our new location, hopefully within a stone's throw of our first home. I am very committed to staying in the neighborhood, as you all are the ones who have made it possible to do what we love: pie. Over the past few months we have been trying to determine the future of our Buckhead location and many of you have been curious. Thank you for your questions, support and encouragement. 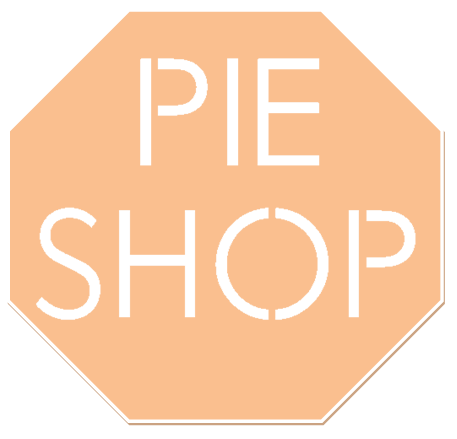 As soon as I know our next stop, I will update you here and on the website, the-pie-shop.com. In the meantime, with any questions please email me at orders@the-pie-shop.com. Last year Bledsoe opened a second, more "comfortable" location in Virginia Highland, but after many delays and a June opening, the location was closed by the end of September. dtox and Storico Fresco, former neighbors of Pie Shop on Roswell, have both recently relocated to new locations nearby. While the rent in their logistically challenged location was surely below market for the area, the interest in Buckhead's West Village has surely had an impact on their building with redevelopment likely in the works. Buckhead is also seeing a surge in artisanal pie shops. Buttermilk Sky Pie, a Knoxville-based franchise, recently opened a shop in "Gateway," the new center on Roswell Road, just north of Buckhead in Sandy Springs. I live near this center and rarely see many people at the shop and it seems destined for trouble given the limited menu, mediocre pies and inferior location, but likely premium rent for the first generation space. 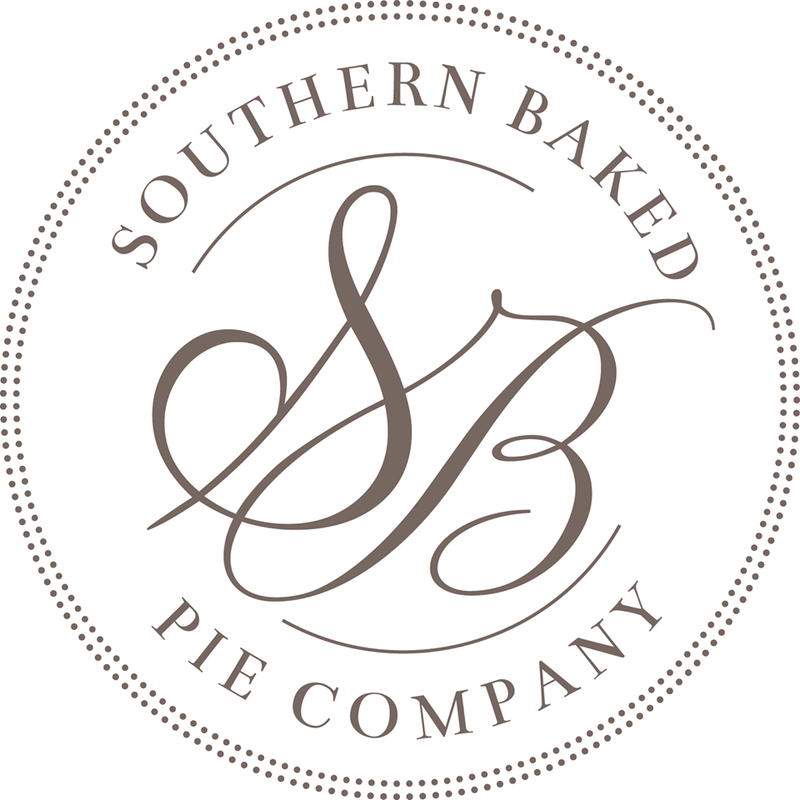 Southern Baked Pie Company (fka Buttermilk Pie Company) is targeting an early August opening at Buckhead Commons, a shopping center in the 3100 block of Peachtree Road in Buckhead. Southern Baked is being opened by 28-year-old Amanda Wilbanks, who opened the first location in Gainesville in 2013. While the Buckhead area shop is preparing to open, her pies are already available at nearby Lucy's Market. "Commercial alteration of existing parcel to fit a retail food store. There will be demo of current interior walls with construction of new framed non-load bearing walls to be used for desert displays and coffee machines. There will be a small kitchen that is to be used strictly for storage of pies and preparing pies for purchase. The pies are made at an off-site location then transported to the site for retail.  There is close to 1,000 sq ft to this suite." Where do you think Pie Shop should reopen? 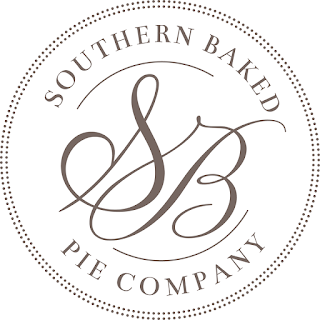 Have you tried Southern Baked pies? Do you have a favorite pie place? 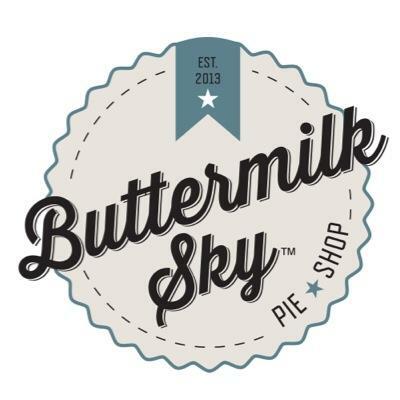 I couldn't disagree with you more on Buttermilk Sky Pie. They've been very successful in Knoxville and there's no reason to think they won't succeed here. You have to give it time. They just opened less than a year ago. I think they will benefit from Honey Tupelo Cafe across the street. Perhaps their menu should be larger, but their pies are still good. As far as Pie Shop, they should look for a more prominent location that people can see from the street or a more popular shopping center, perhaps Disco Kroger. The pies at Buttermilk Sky are delicious but the selection is very limited. Pies will fade just like Cupcakes and FroYo. These niche specialties fall in and out of favour quickly then conspicuous consumers move onto the next specialty food. "it seems destined for trouble given the limited menu, mediocre pies and inferior location"
I usually agree with most of what you say but you've lost the plot here. Their location is fine especially with Tupelo open. Their pies are really good and I will be having some of them catered at my wedding. Their menu is seasonal so I don't what you're looking for on that front either. Not surprised. I tried calling them last month and I could never get anyone. The voicemail still had a message from January. Never visited no vegan pies.